Major carriers in the US require you to cough up between $199 to $299 depending on the contract y are signed for. But what we are more interested here is the retail price without contract as many of us may just want the phone set and hunt for the best plan or package out there ourselves. 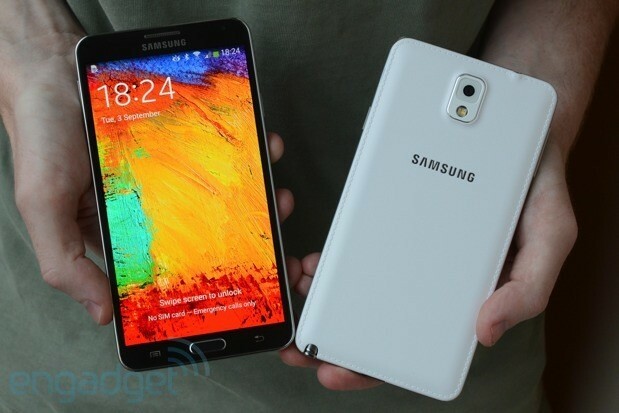 According to Engadget, the Note 3 is peg at $699 without contract, although no official announcement from Samsung yet. This was reportedly seen on Verizon's website. That would be an equivalent of RM2,399 in Malaysia but there's no surprise here as the Note 2 was priced around the same figure previously. This sounds ridiculous but remember this is Samsung's flagship phablet and people are expected to pay ridiculous price. I'm going for the new iPhone after this though I think the price also should be around that without contract..
Luckily I have a good "immune system". rainfield61 - i like the spirit!